Joseph found a secret to making life work: practicing the presence of God. He used this strategy to manage family conflict, survive unjust punishment, and save the world from famine. 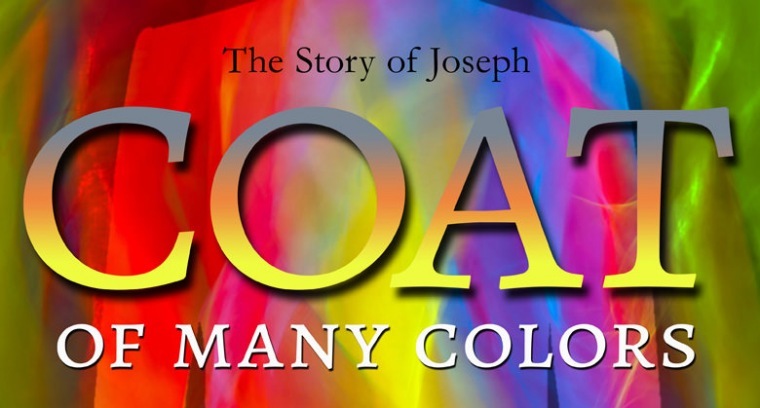 Join Horizon for COAT OF MANY COLORS, a verse-by-verse study of how God's presence can help His followers overcome bitterness, resist temptation, and sustain during valleys. The series runs through the fall at Horizon's Equipping Services.